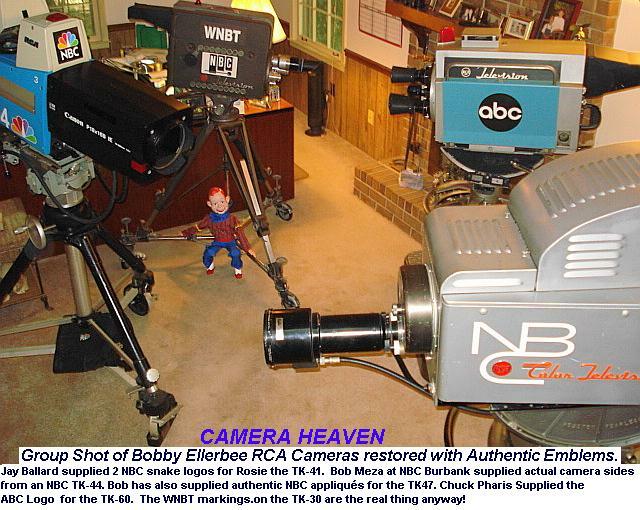 (From MAY 2007) - It's hard to believe that in just 9 months I have built this striking collection of cameras, but "the universe" has known that I've wanted them for a long time and they just "appeared"...with the assistance and inspiration of Chuck Pharis, Paul Beck and Tom Sprague, Jay Ballard, Al Burstein, and Lou Claude. 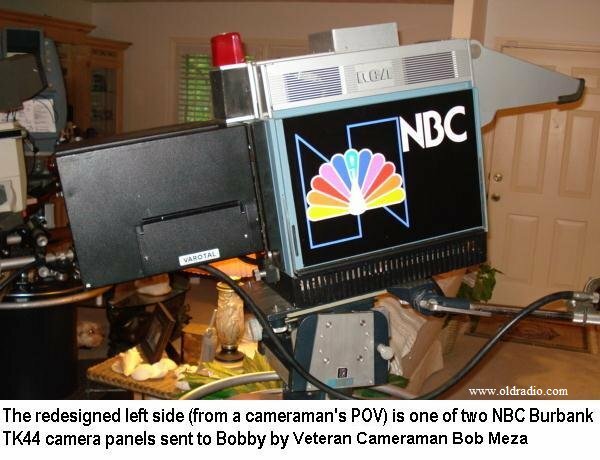 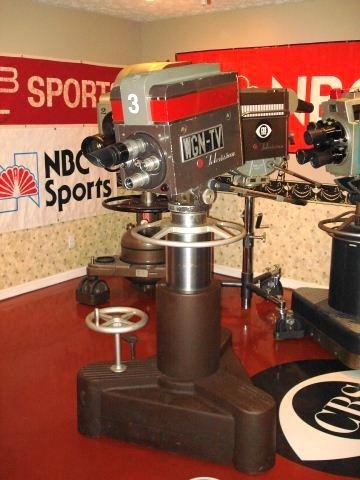 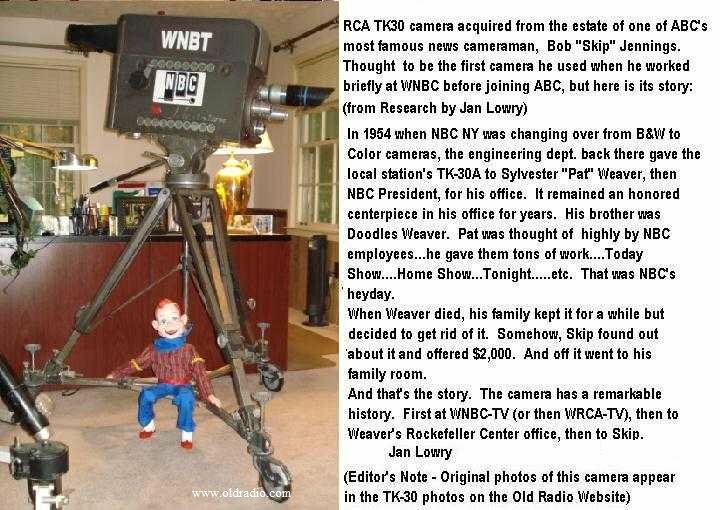 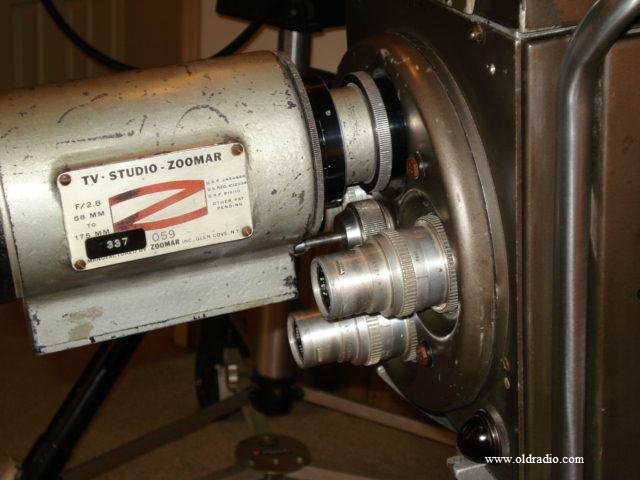 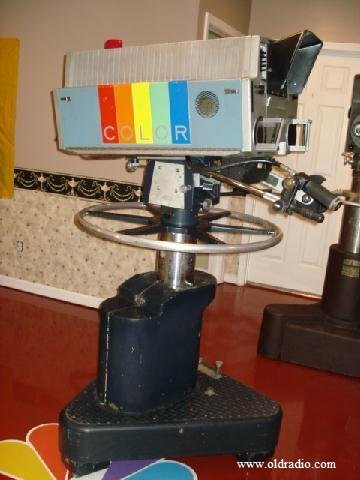 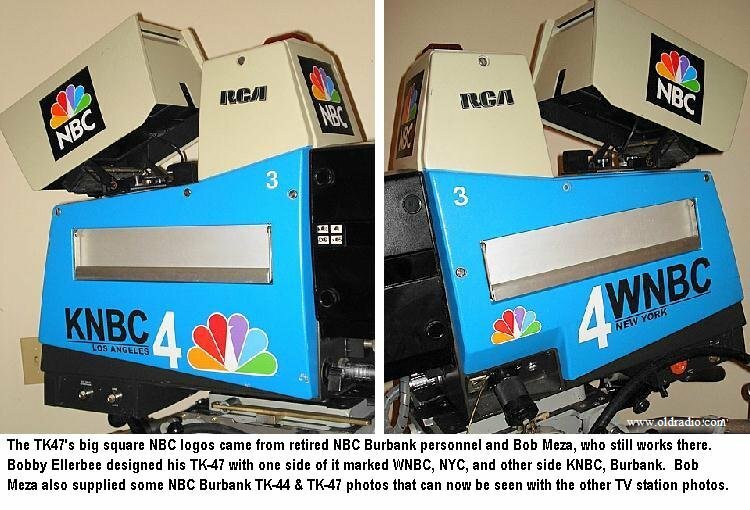 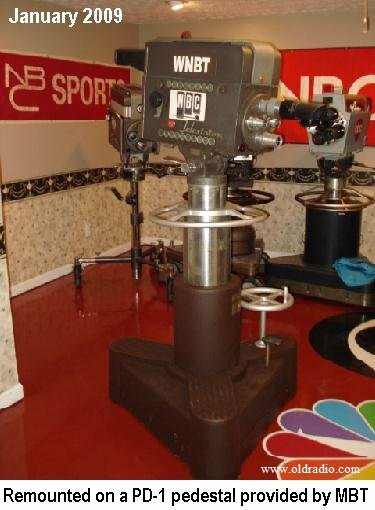 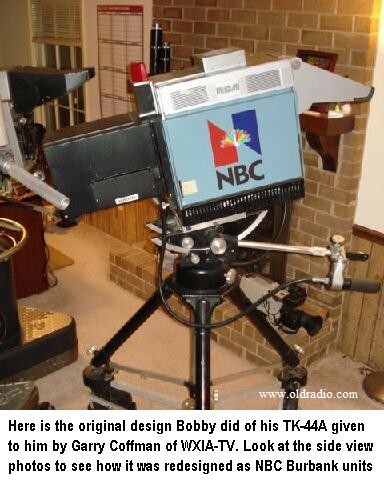 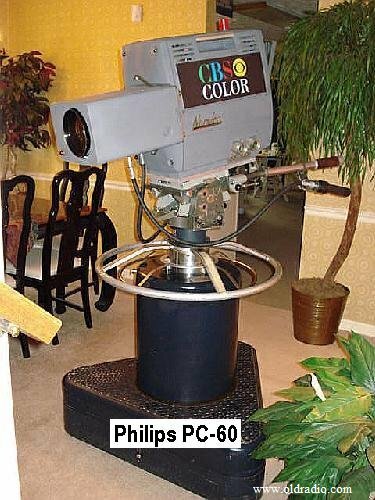 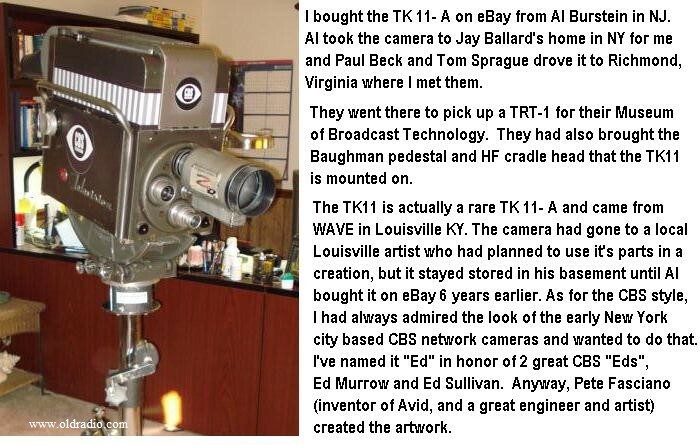 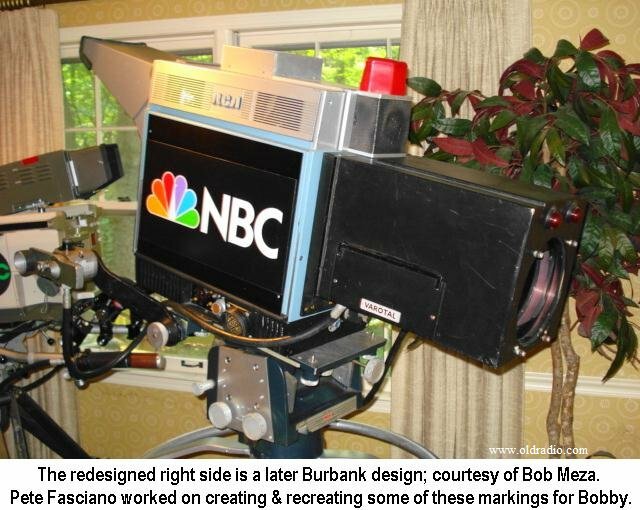 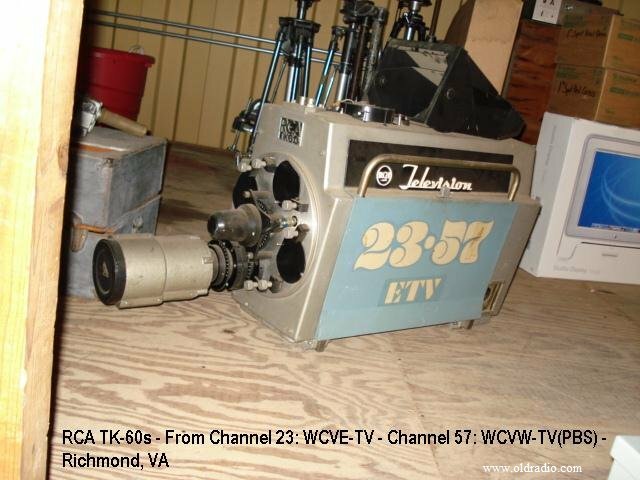 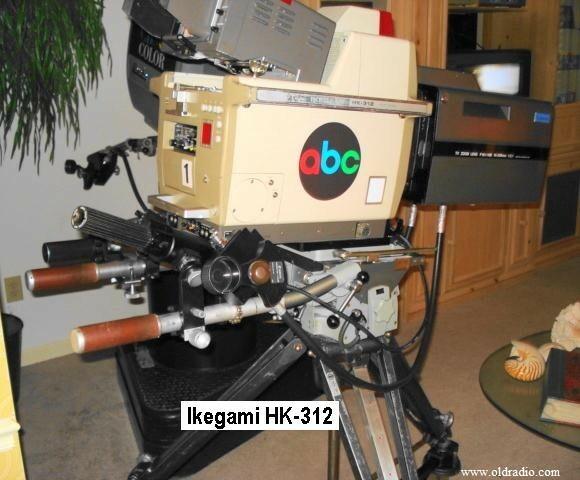 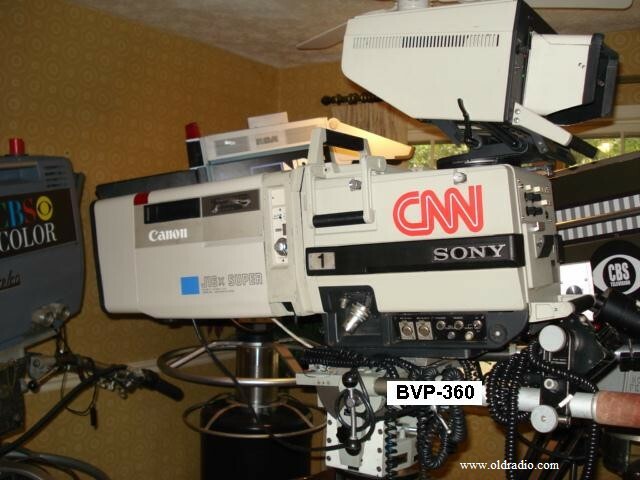 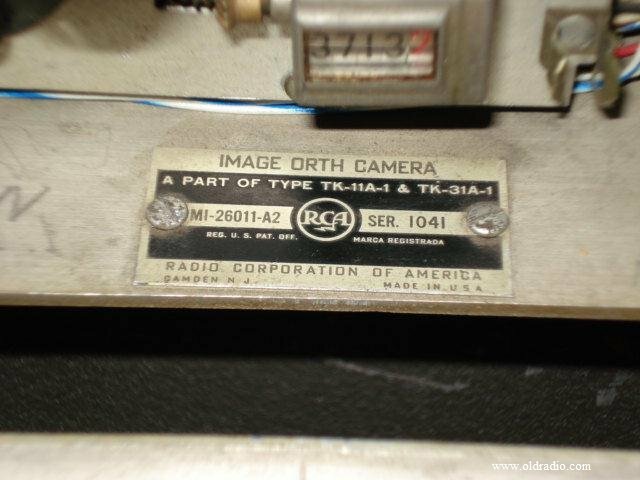 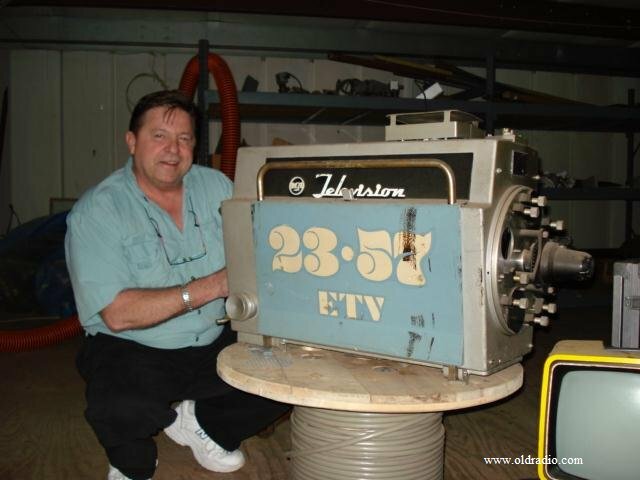 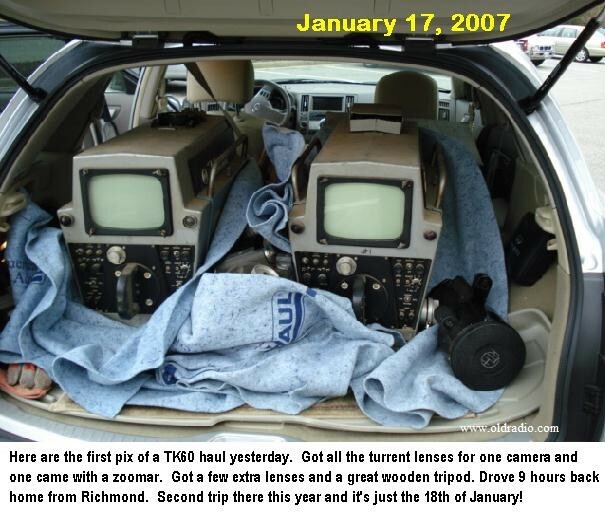 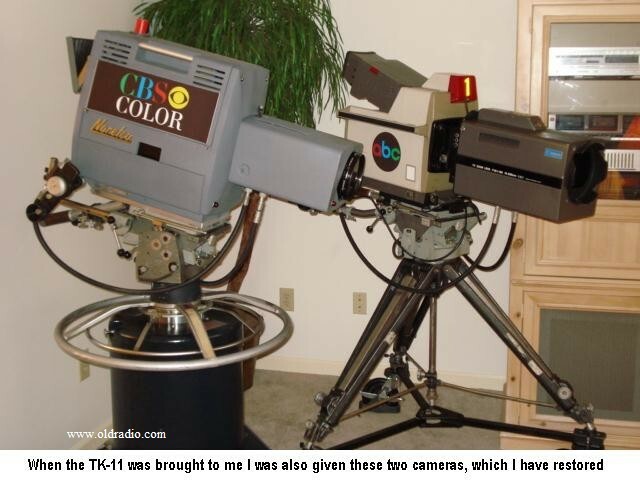 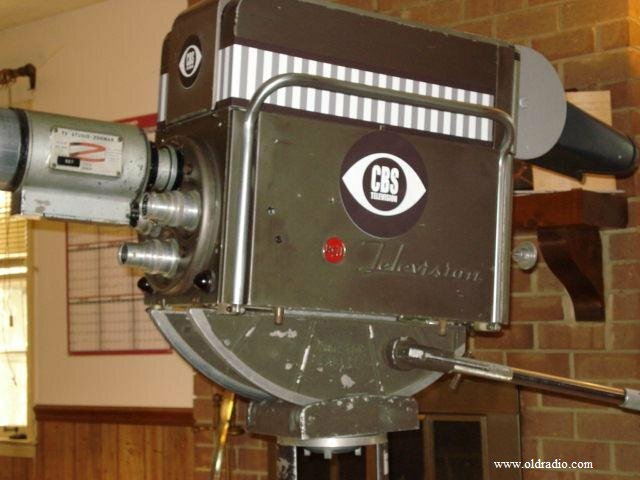 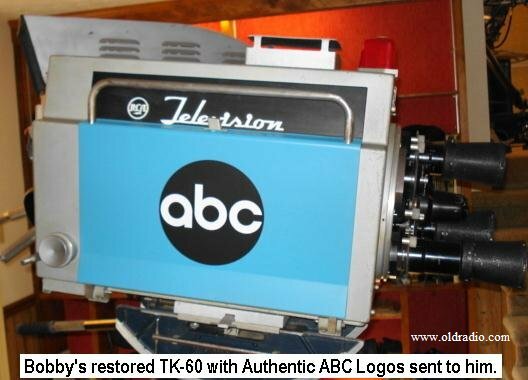 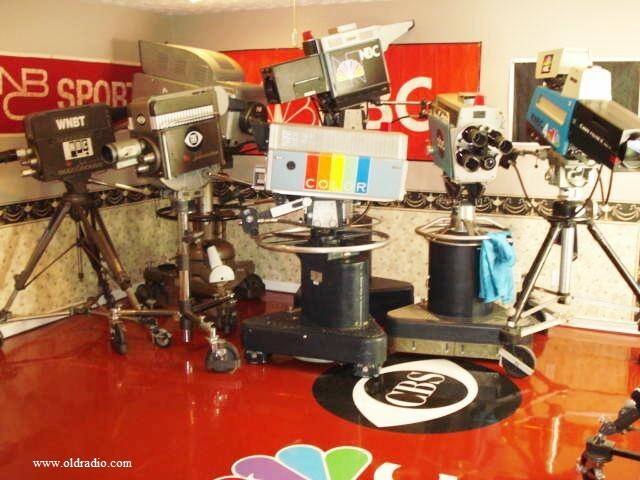 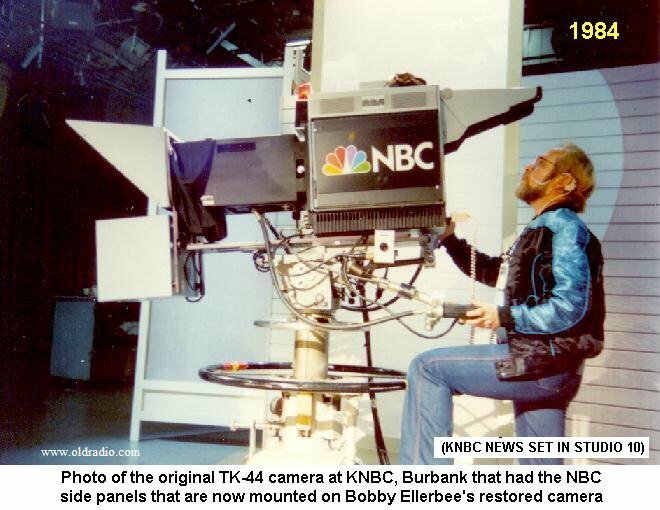 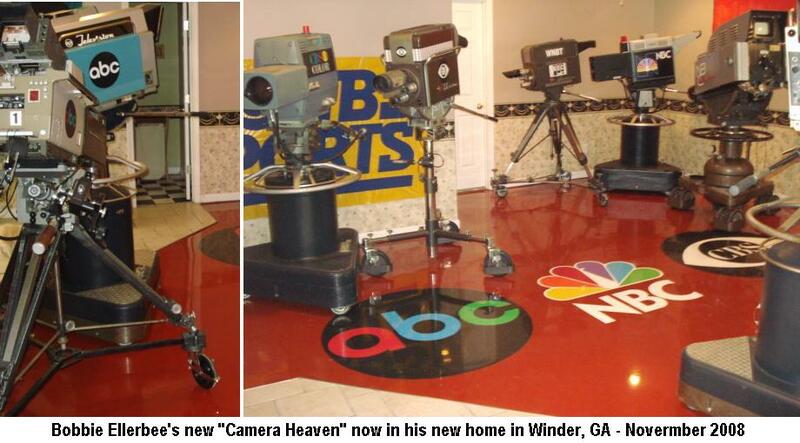 Most of all I need to thank Gary Coffman, WXIA-TV in Atlanta, who gave me my first cameras, the RCA TK-44s. 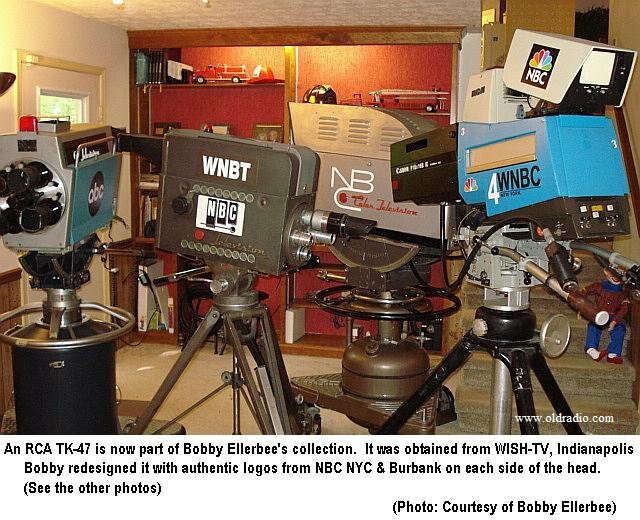 See the story of how I created my collection in the pictures below.